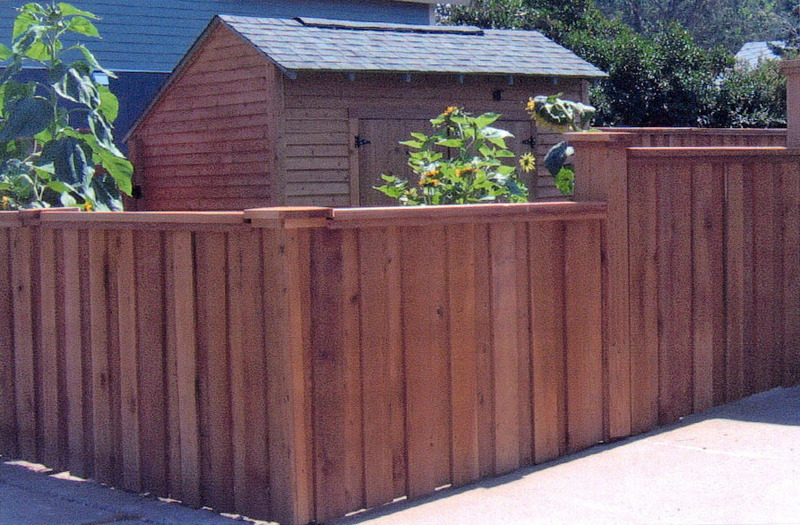 Our 7/8" Western Red Cedar Wood Privacy Fencing is the Fattest and Best! In Wood Fencing, thickness equates to dimensional stability; so thicker equals greater stability which means less movement, less cupping, less splitting and more strength as the elements wreak havoc on your exposed fence. 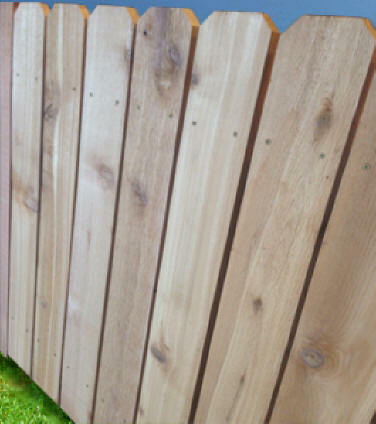 Western Red Cedar is already one of the most stable Wood Species on the planet, but we believe a thinner fence board is just asking for a short life and poor performance. With a thicker Fence Board, there is also less chance for fence damage/breakage due to close encounters with the lawn mower or weed-eater. 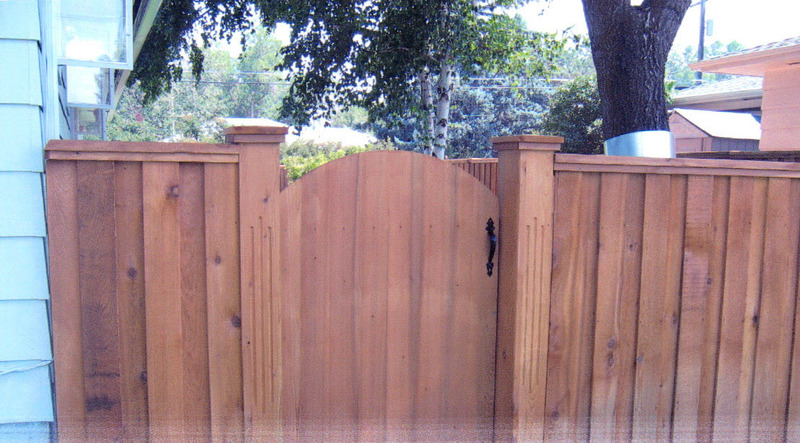 All of our Red Cedar Fence Pickets are a minimum 7/8” thickness. We believe you should build a fence to last if you’re already paying for all that labor to install it. Specialty fencing may be made or brought in.